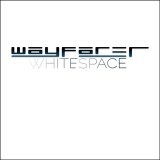 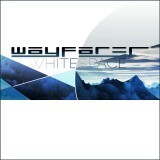 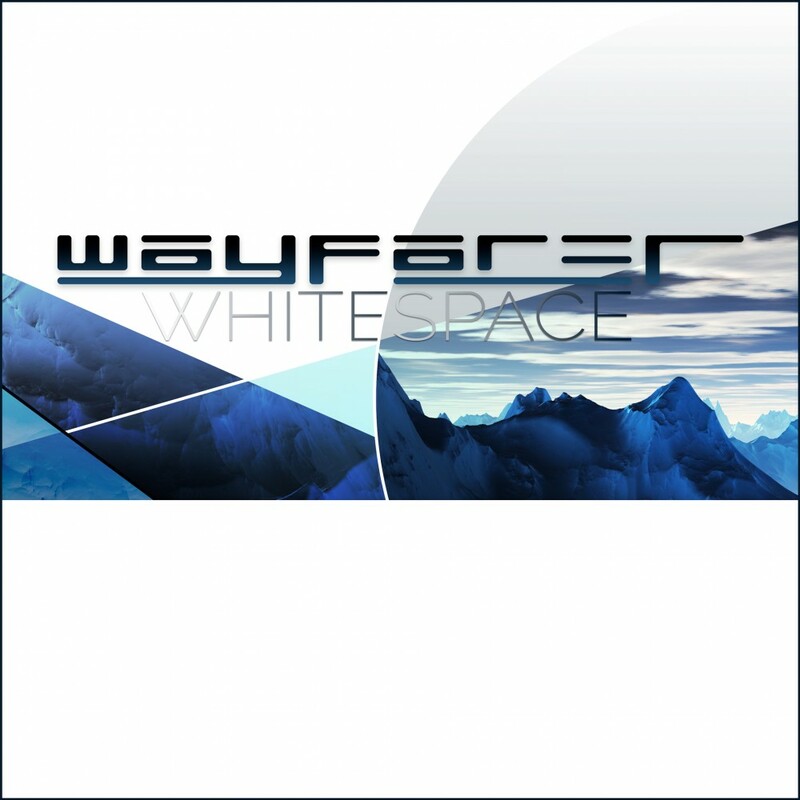 Whitespace is the first of the Wayfarer series. 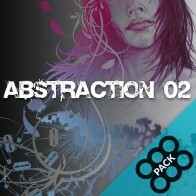 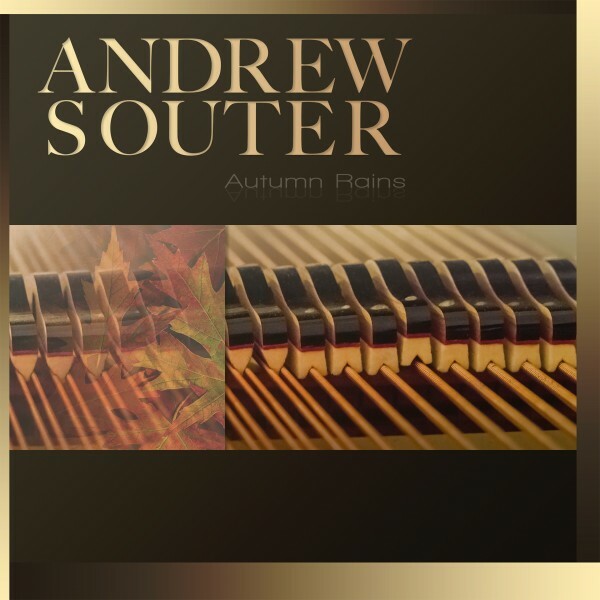 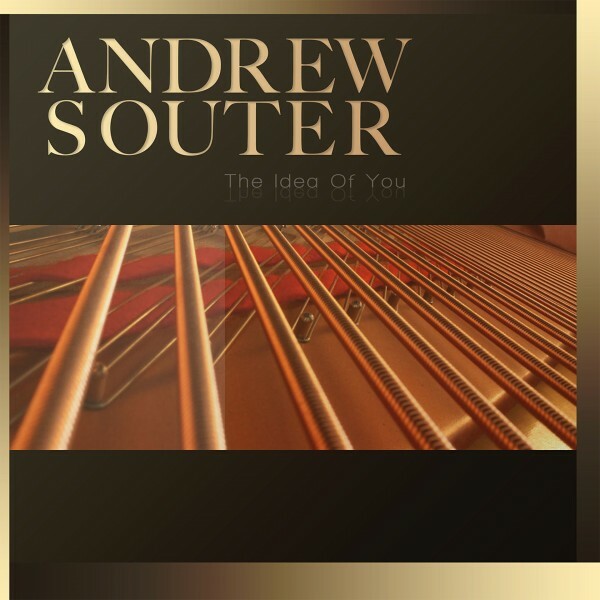 This two hour sonic odyssey is a collection of thematic and textural ambient deep cruisers that are certain to be the impetus of a myriad forms of outward journeys and inward discoveries. 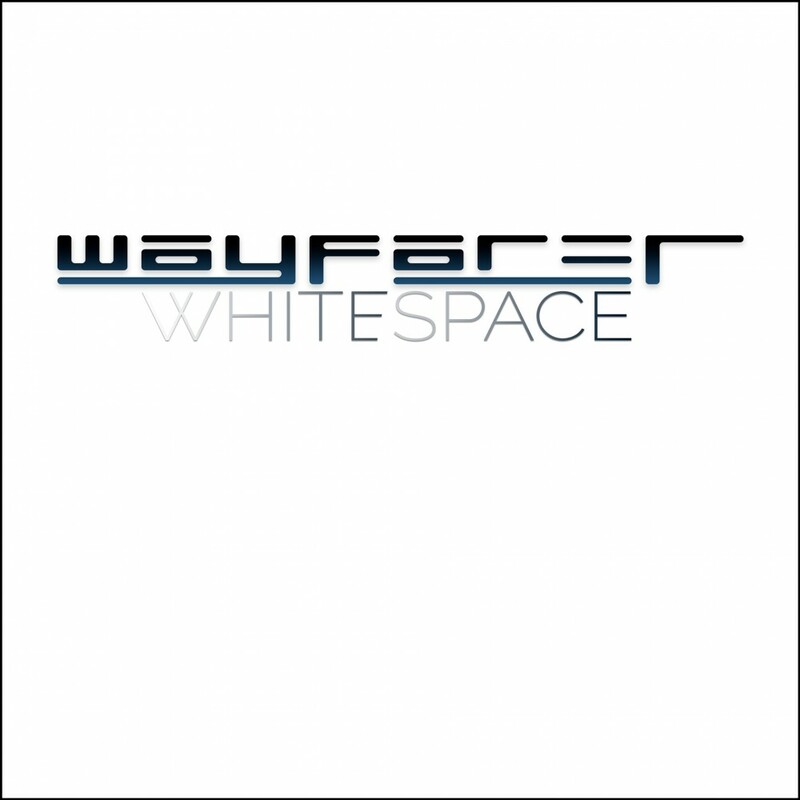 The atmospheric, mood-inducing soundscapes of Whitespace make a perfect compliment to mediation, relaxation, deep concentration, lucid dreaming, quiet introspection, various spiritual practices, star gazing, and various other formative life experiences.